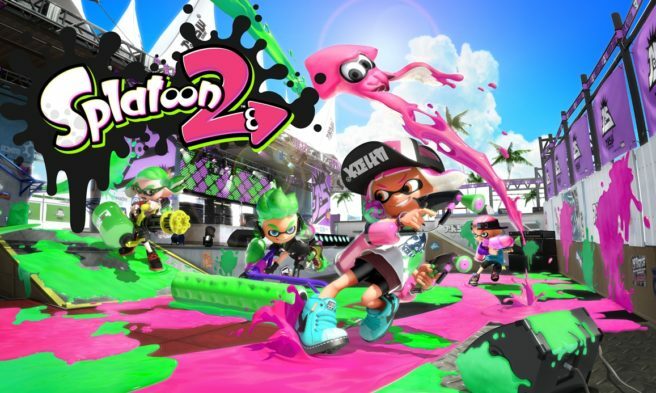 A big Splatoon announcement is coming soon. Nintendo will have news that will “shock the world” on June 9, the latest issue of Weekly Jump teases. That’s the only information the magazine has, unfortunately. We’ll be sure to share that news – whatever it may be.